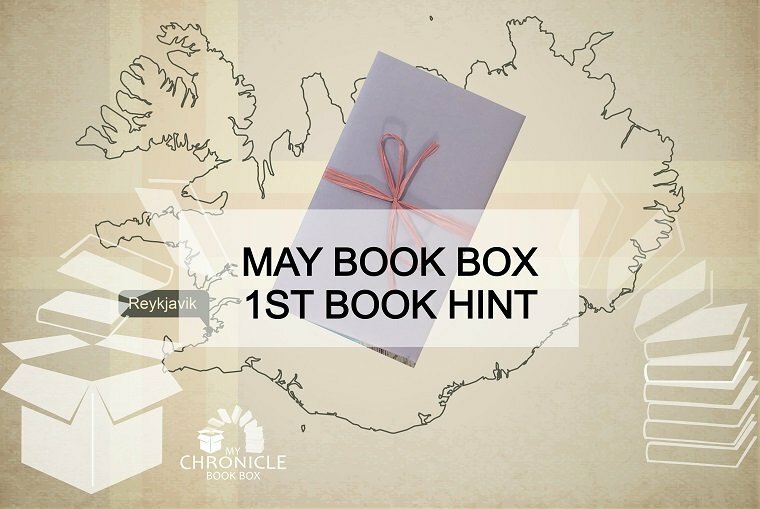 This is the first in a series of posts giving clues as to the books that will be in our May book boxes. This first hint is for a book that will feature in our Crime and Mystery book box. Released later this week, this book can be described as Icelandic Noir and is the first in a new series by this established and mush-admired Icelandic author.